Some borrowed from my sis and lots of information from the internet. Ready to revisit this place after a good 10 over years! 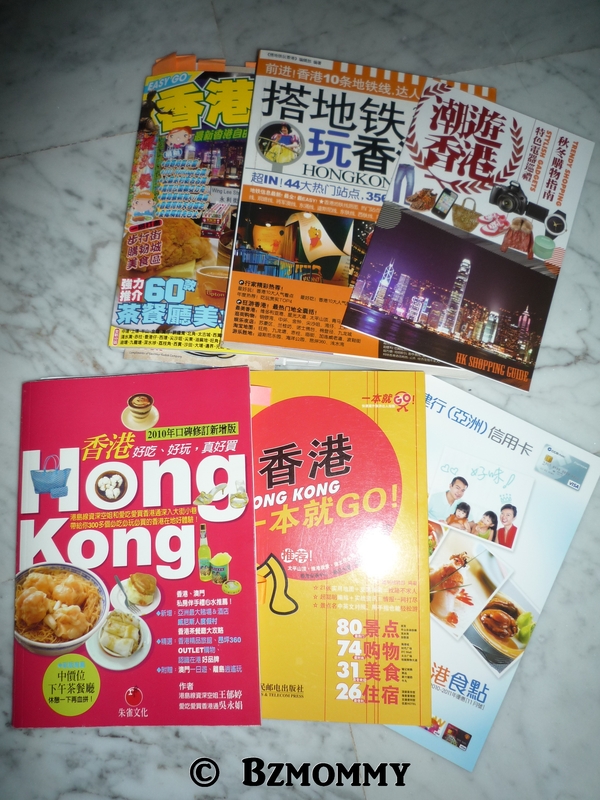 This entry was posted in Hong Kong, Travel Journal and tagged Hong Kong.